A young woman’s body was discovered off of Sunrise Highway thirty miles east of San Diego County in Mt. Laguna. She was murdered, beaten with gravel stuffed in her mouth. She was caught in the middle of a scandal whereby two police officers were fired as a result of her testimony. Her life became further complicated when the Internal Affairs division of the police department recruited her as a police corruption informant. March, 1985, Las Colinas Jail-Donna predicted her own murder. June, 1985, Donna was found dead. 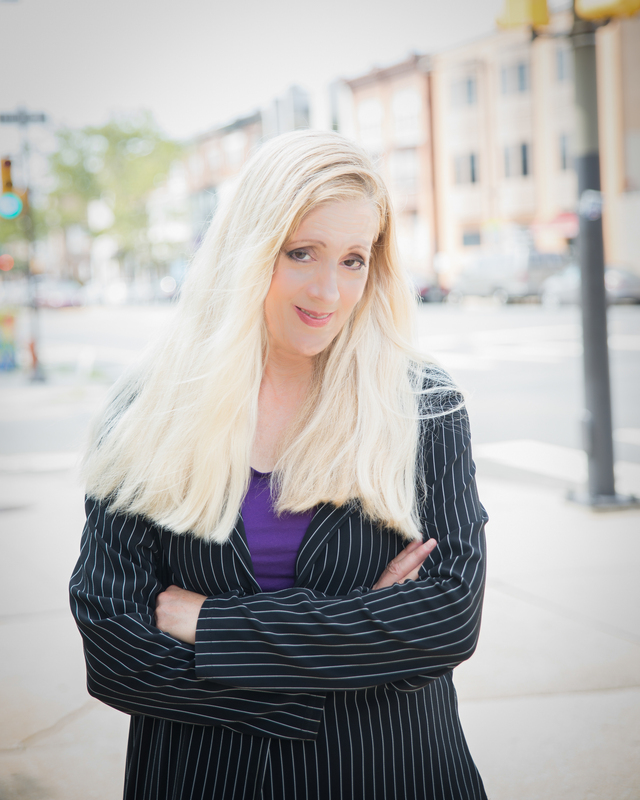 The 22 year old Philadelphia native, authors first cousin, recorded a tape for CBS and begged not to be released from jail in fear that the cops were waiting for her. Her spoken words: “I feel someone in a uniform with a badge can still be a serious criminal”. A trailblazer who carved a path for women in this current climate, the era of “Me Too”. 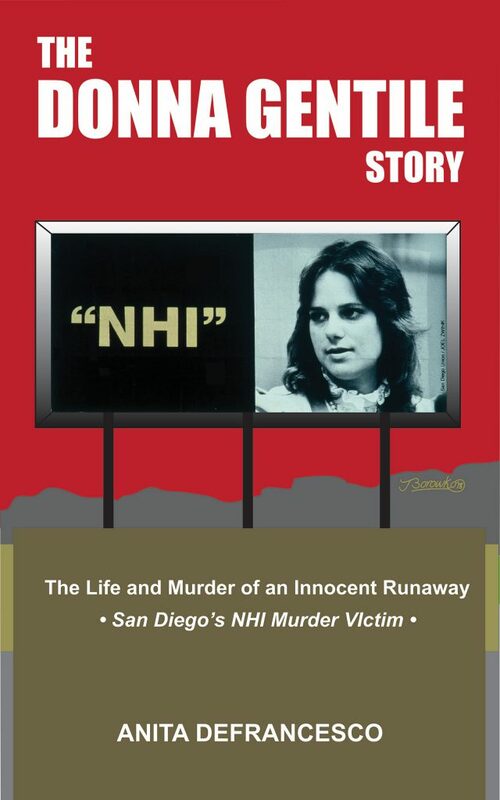 Artists unveiled a billboard with the logo NHI; No Humans Involved; bearing the picture of Donna which was faced toward the SDPD headquarters. No one should have to be both a criminal and a victim.